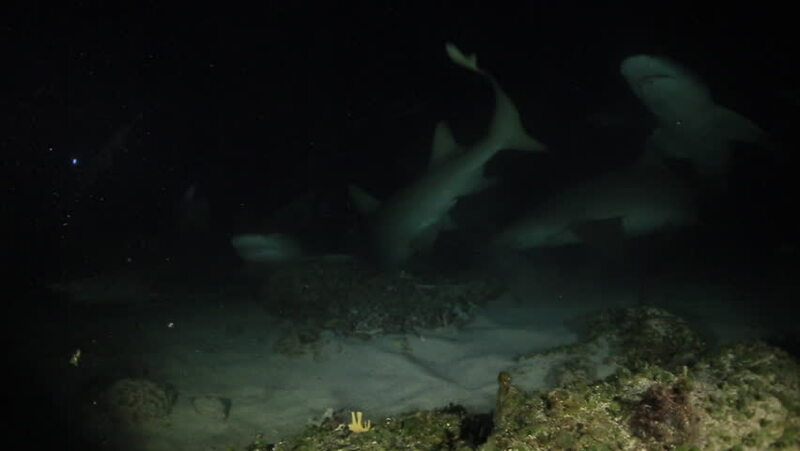 Footage of a Lemon Shark, Negaprion brevirostris, hitting a camera at night in the Bahamas. This footage was taken during a large gathering of sharks at night. 4k00:10Raining at night with clear sky and milky way star.